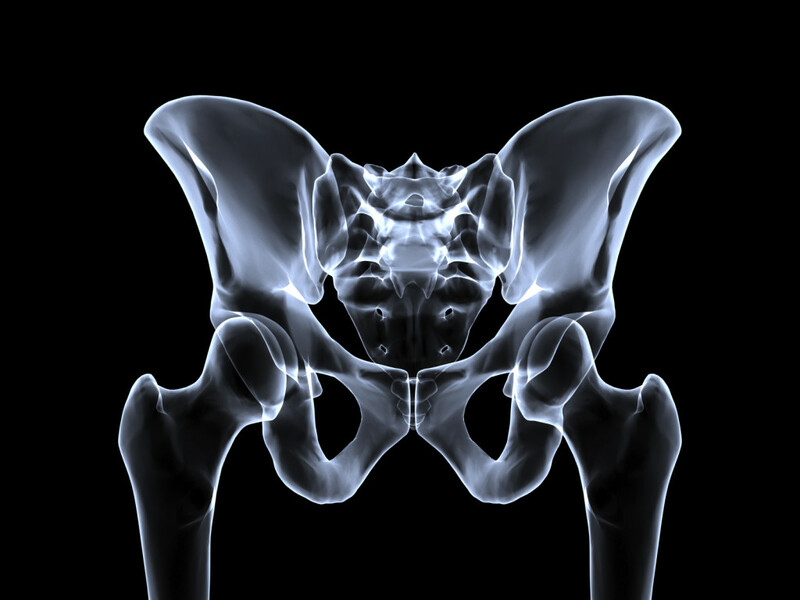 Pelvic Girdle Pain (PGP) is pain and dysfunction at the joints that make up your pelvic girdle. PGP is commonly associated with pregnancy and childbirth. It is often felt as pain / discomfort in your low back, over the pubic bone, your lower tummy, down the front or back of your thighs or into the groins, or dragging or pain in the lower abdomen. For normal function at the pelvis, we require our bones, joints, muscles and ligaments to work together in balance and harmony. PGP is caused when the system becomes imbalanced, with some structures stiff and tight, while other structures become lengthened and weak. The sooner PGP is identified and assessed, the better it can be managed. Your physiotherapy session will start with a thorough assessment to work out why your symptoms are occurring. At Evidence Based Therapy Centre, we remain up to date on the latest research and clinical evidence, which guides our assessment and treatment. This allows us to gain optimum results. If you think you might be suffering from Pelvic Girdle pain, call today on 091 727777 to book an appointment with Sylvia Farrell – Chartered Physiotherapist in Women’s Health. Alternatively you can get in touch via the contact page.